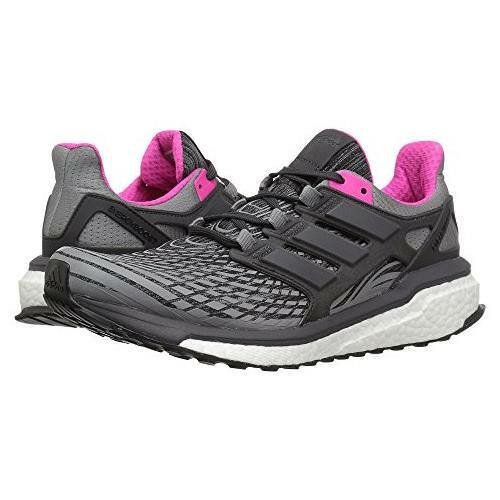 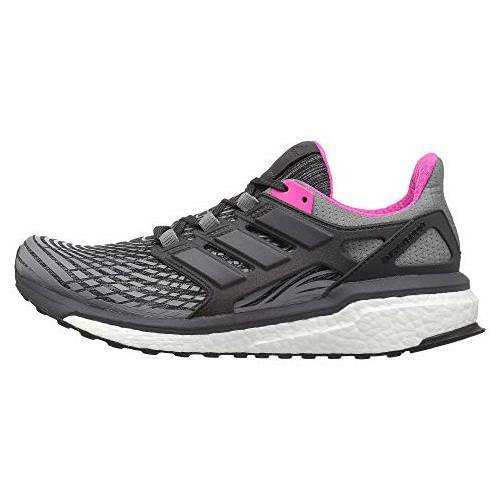 Give your feet a shot of caffeine in the adidas® Women’s Energy Boost shoes. 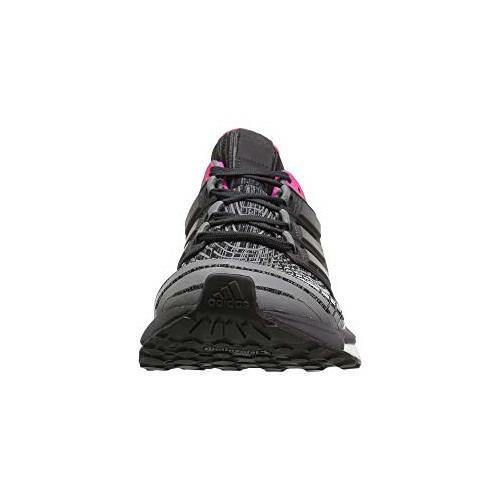 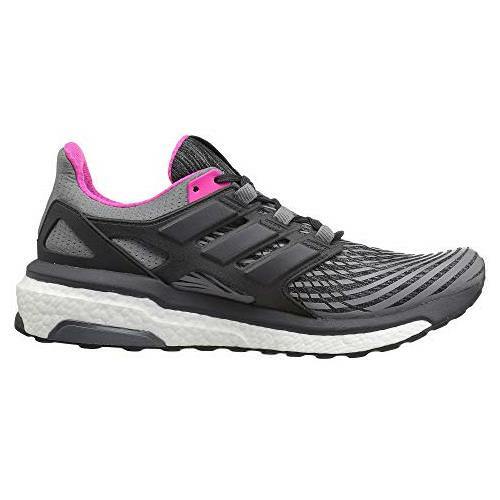 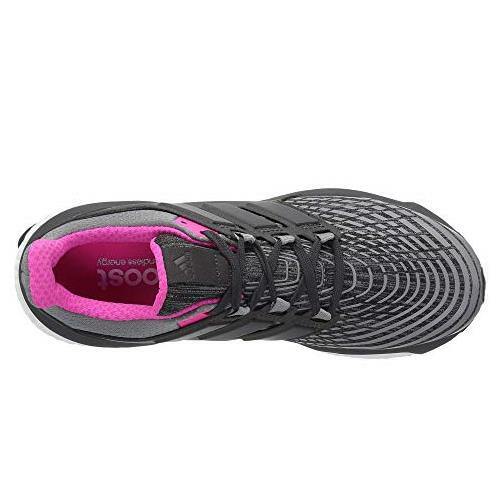 Built with a boost™ midsole, these women's running shoes deliver a smooth, energized ride, absorbing the impact from your footstrike to propel you forward. 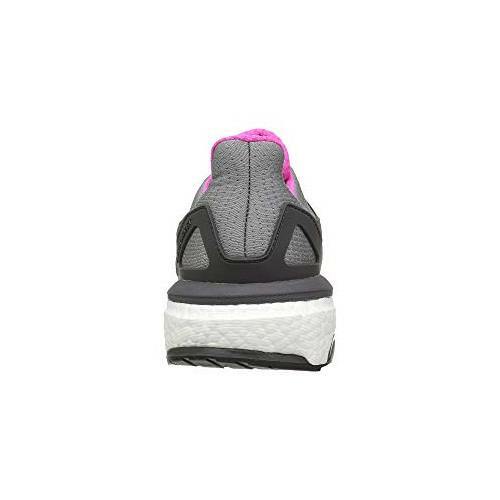 A sock-like stretchy upper hugs your foot for a sealess, flexible fit, and the heel construction supports a natural stride. 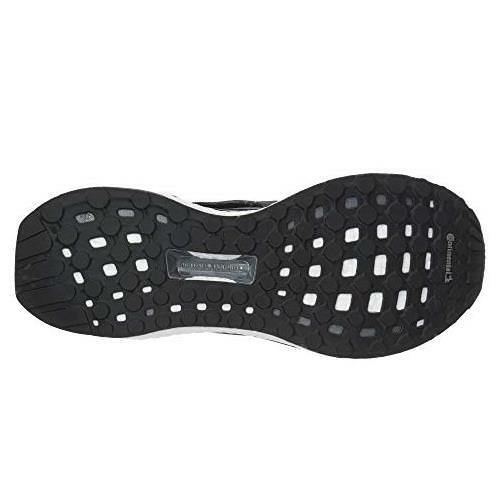 Designed in a gridlike pattern, the stretchy outsole adapts to the individual way in which you strike the ground for a smoother transition from heel-strike to toe-off.